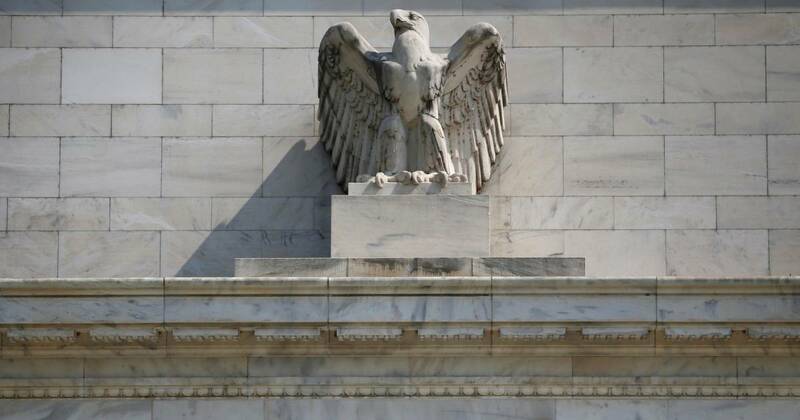 The Federal Reserve held interest rates steady on Thursday and said ongoing strong job gains and household spending had kept the economy on track. “The labor market has continued to strengthen and … economic activity has been rising at a strong rate,” the Fed said in its latest policy statement, leaving intact its plans to continue raising rates gradually. World stocks basked in an eighth straight session of gains in their longest winning streak of the year on Thursday, as reassuring trade data from China kept the previous day’s post-midterms risk rally rolling. The dollar and bond yields also rose, with the dollar pulling away from 2-1/2 week lows hit after President Donald Trump’s loss of the House of Representatives in the midterms reduced the chance of another blizzard of tax cuts. That in turn had analysts and money managers breathing a sigh of relief that the economy wouldn’t ultimately overheat and force the Fed to keep jacking up borrowing costs.